nas vežu mnoge neraskidive veze iako smo kilometrima toliko udaljeni. 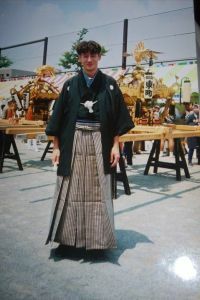 Japana i Kine". Izložba je postavljena do 14. listopada 2012. godine. 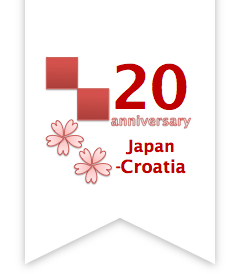 U Dubrovniku početkom studenog održat će se festival "Treće uho Japan". 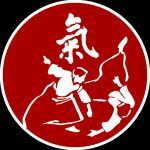 kao i Aikido majstorica Sensei kontroverzna Mutsuko Minegishi. savjete u savijanju papira, ponesemo svoju origami knjigu ili časopis. 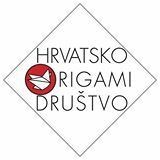 BETWEEN THE FOLDS, hrvatski titl. 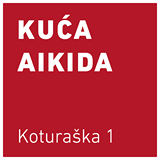 danas Harajuku moda stiže na buvljak u Mediku - nedjelja od 12 sati ! cipele, tenisice, dodaci, nakit rađen sa japanskim chainmail vezom ! An exodus is taking place from parts of northeastern Japan that were devastated by last years massive earthquake and tsunami. NHK surveyed the movement of people in and out of all 127 municipalities in the 3 hardest-hit prefectures --- Fukushima, Miyagi and Iwate --- from March 2011 until the end of July, this year. 107 municipalities, or 84 percent, saw population drops, with nearly 76,000 people in total leaving the area. In a 5-month period starting this past March alone, about 18,000 people moved away. The population outflow has been heaviest in Fukushima Prefecture, apparently due to the nuclear accident at the Fukushima Daiichi plant. The prefectures 59 municipalities have experienced a total outflow of 45,000 since March 2011. Among them, Koriyama city lost more than 10,000 people; Iwaki city, about 8,000, and Fukushima city, nearly 6,500. These 3 cities are more than 30 kilometers away from the plant, but people apparently left due to worries about nuclear contamination. In the 27 coastal municipalities struck by tsunami in the March disaster, nearly 15,000 people have moved away. On the other hand, 20 cities, including Sendai and Morioka, have marked a total population surge of about 19,000. This sests that people are relocating from coastal areas to urban centers, seeking jobs and houses. The disaster left 343,000 people homeless. Many of them are scattered across the country, unable to return home. Japan Womens University professor Takashi Abe says the disaster-hit areas are experiencing a larger population outflow than the one that followed the 1995 Great Hanshin Earthquake. He says the government must create jobs and decontaminate the environment in order to facilitate the return of residents to the region and spur the pace of rebuilding.